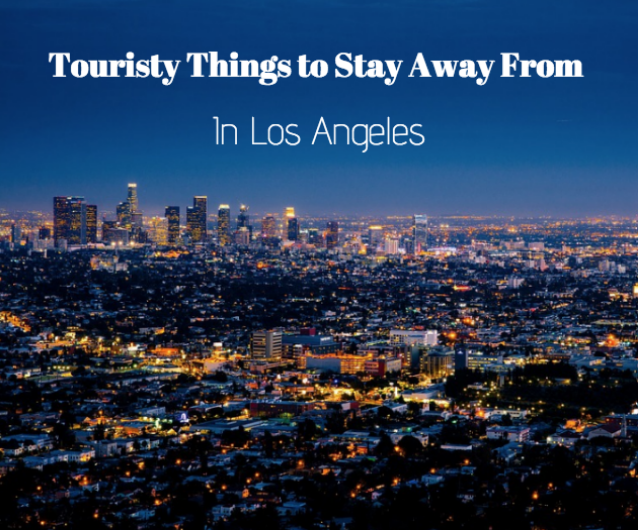 When trying to figure out which areas to explore during your time in LA, you should probably first determine places for tourists to avoid in Los Angeles. Instead of the tourist traps, check out some exciting and unique locations without the crowds. Stay at best western hollywood los angeles for excellent prices and location. It’s possible you’ve heard of Pink’s Hot Dogs, a local hot dog eatery that’s been around Hollywood for decades. Instead of long lines at Pink’s head over to Wurstkuche, with locations in Venice and Downtown LA. This location features exotic sausages and brawts such as bacon sausage and rattlesnake and delicious blends like tomato and mozzarella. Add their belgian fries, homemade dipping sauces and over 20 German and Belgian beers and you’re in for a good night. You’ve probably heard that you can spot celebrities at Runyon Canyon. What you’ll most likely find is a packed trail filled with crows. 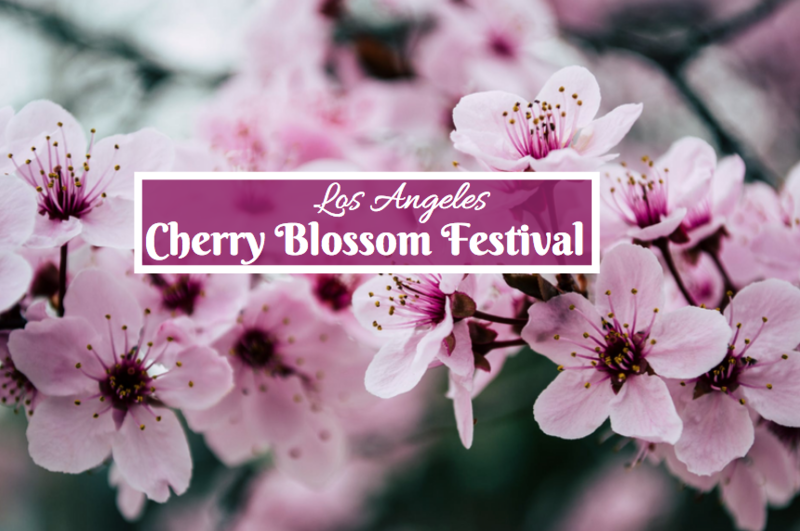 To escape the hordes, go to Griffith Park instead, where you’ll find over 50 miles of hiking trails! From family friendly trails to more advanced options, there is something for everyone. An added bonus is enjoying excellent views of the Hollywood sign and Los Angeles. Stay away from celebrity tours. Instead, visit the Grove for celebrity sightings. When you want to see some celebrities, go where the celebrities go. The fact of the matter is that you almost certainly won’t spot any celebrities on a celebrity tour. Instead, you’ll see buildings where celebrities have been spotted in the past. 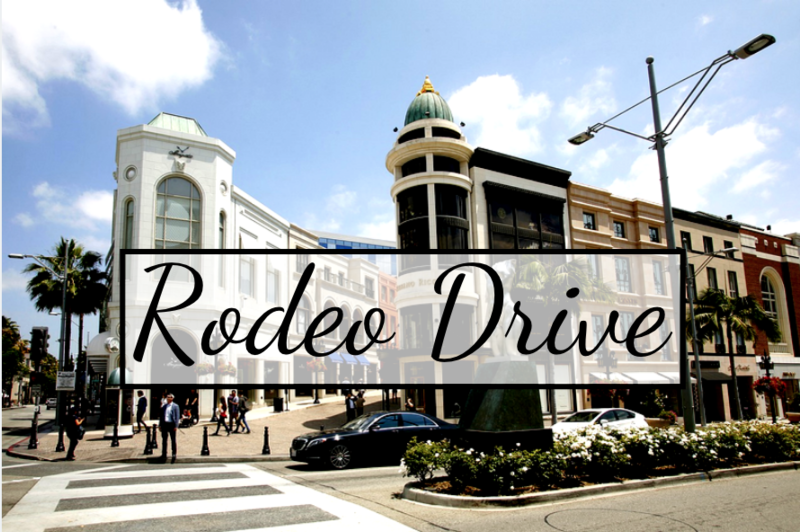 For seeing them now, head to the Grove, an outdoor shopping experience that is known for celebrity sightings including the Kardashians, Justin Bieber and more. Stay away from Madame Tussauds Hollywood. Instead, visit a pop-up museums like the Museum of Selfies. 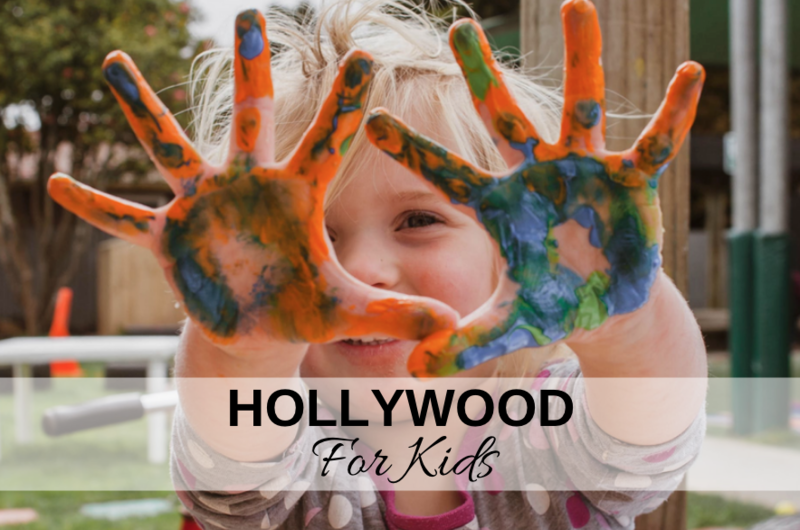 At Madame Tussauds Hollywood, you’ll find some wax sculptures of celebrities and a whole bunch of tourists. To avoid this, and to experience something new and exciting, try another museum like the Museum of Selfies. Here, you’ll find interactive and unique exhibits that let you be the artist and help you to create eye popping selfies! This pop up museum is located at 6757 Hollywood Blvd.